Dean Harris joined the Playford in 2014. He made his debut against Borussia Martlesham but had to withdraw injured at half time. He collected his first Man of the Match three weeks later in the Suffolk FA Trophy win against Finningham Fliers. He made his first team debut two weeks ago in the Suffolk FA Shield win over Saxmundham Reserves. 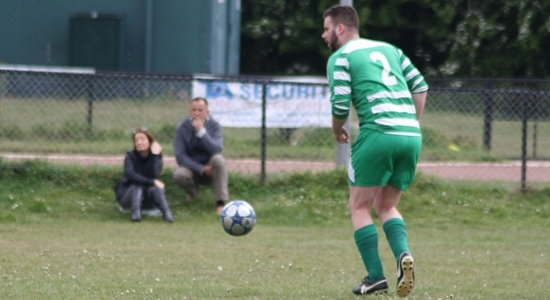 His 50th Playford appearance came in the disappointing 3-1 defeat to Westbourne Warriors. He will make his 50th Reserve Team appearance this Sunday against Capel Plough.